A basic principle of sales is that people buy out of emotion. People join or don’t join a club because of emotion. So the goal is simple, create the right type of emotion and more people will want to train at your facility – and if that emotion is maintained, people will stay a client. Also, if the right amount of emotion is achieved people will clearly be more inclined to pay more for training. 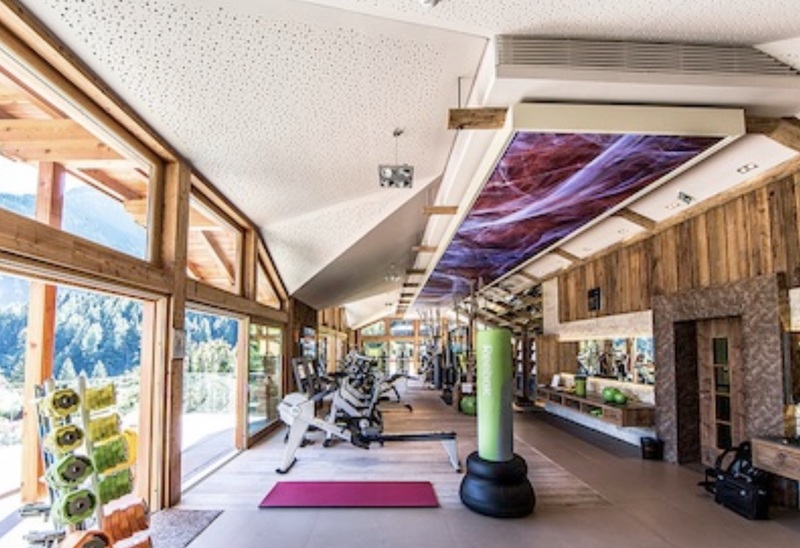 Training studios and boutique clubs are about fitness. So a better facility with better training should mean more income. However, in today’s competitive environment, something else is needed to maximize success and that is better facility design and décor. As you know most of the population hates or at least dislikes exercise. Oh sure, many people think exercise is a good thing but when it comes down to it, exercise more often gets put way down on the priority list, with “not enough time” as the common justification excuse. In other words, the idea of exercise creates the wrong emotion for the majority of the population. What can be done to help people better deal with their dislike of exercise? One way to create an environment that people love to be in. With just about every type of commerce including retail, restaurant and hospitality, extensive environmental psychology research has proven that designing a well thought out environment has a substantial benefit on revenue. Yet, so many studios put minimal attention on this critical ingredient to success. Average or even below average environments are not a good enough under the mistaken understanding that health club’s success is only about the training, equipment and facilities. Old Navy is about the clothing – yet they put extensive attention to the smallest detail on their décor. Cheesecake Factory is about the food but their interiors make their chain special. Even MacDonald’s, Burger King and now Wendy’s are totally reinventing how they look. So how do you achieve the kind of design that motivates people to come to your studio and keep coming back? How do you create a dramatic, inspiring and beautiful space even though it may be a small space - and how do you do this while controlling expenses? If you get people either saying (or thinking) – “WOW” to both your training - and your facility - then you will stand out from the competition. Here are the steps to take to achieve an optimal design. Step 1: Acknowledge that design must be a priority in addition to your training capabilities. Commit to spend extra focus and time on how your facility looks. Step 2: Visit your competition. Look at their environment, prices and what you feel is their “perceived value”. No matter what your pricing goals are, and even if you have a one room operation, one of the key objectives is to have people when they walk through the door immediately “feel” that they are in someplace special – that they are not in just “another facility”. No matter how small your space is, have a reception desk/trainer’s desk area with some comfort seating. This needs to have a first impression “wow” factor so consider a nice desk, softer accent lighting and a focal point accent feature such as stacked stone behind the desk or a dynamic graphic. If a boutique club with more than one room, to save space and start-up costs, consider not having separate men and women locker rooms. Have unisex bathrooms and shower and changing rooms with a small open locker area. This will use about half the space that two locker rooms do. An important point to remember is that research shows that people experience less pain and discomfort when exercising in nature environments. So bring the beautiful outdoors indoors by using natural materials (such as stone, wood, water, etc. ), colors and nature oriented graphics. 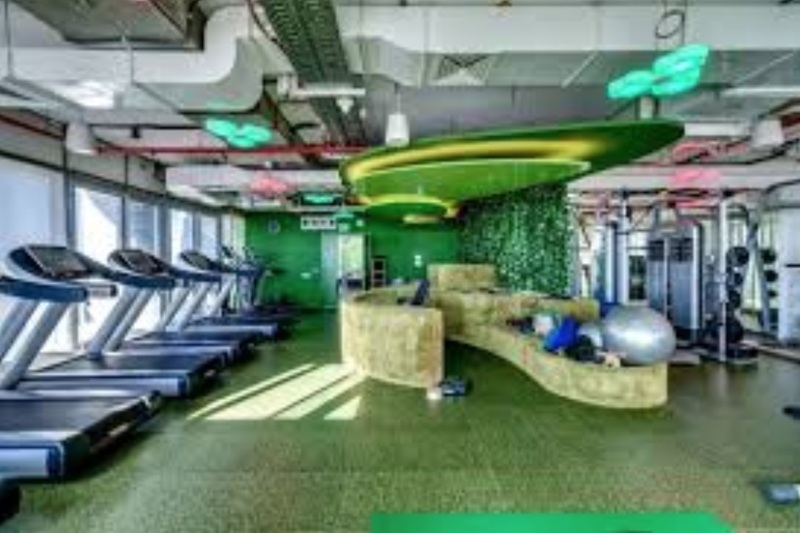 Remember most gyms use to be some variation of white walls, white frames, black upholstery and black rubber flooring with maybe either red or blue added. Starting with this or similar variation of this color scheme dates your studio. Bright primary colors such as blue, yellow, red, green tend to not work well if you want an upscale environment. So try softer variations of those colors and earth colors such as yellows, oranges, greens, blues and tans can be very effective. If you are not sure of colors try a small samples swatches on the wall - and see how they go together. Color also applies to the upholstery colors you choose. Silver/steel frames with something other than black is recommended. Usually for studios this is basic fluorescents which adds absolutely no “personality” to your space. Usually less lighter is better than more lighting. Bright daylight bulbs show too much - especially if people don’t feel they look that good in front of a mirror, so too much light just amplifies their discomfort. Try soft white lighting using indirect fluorescents or drum lighting. Also, consider accent lighting from wall sconces and pendant lightings. If you have group exercise space, have at least two different lighting options, one with more light, one with less and put your accent lighting on dimmers to control the lighting at different times. This is especially true with group exercise spaces such as yoga, barre or Pilates. The old standby of black rubber flooring should not be used. Spend some more to get rubber flooring with at least 50% color in it. Consider turf for functional training areas for people love the idea of exercising on “grass”. Also consider stained concrete or wood looking vinyl for your entry area and where you may have cardio. For group exercise consider wood looking vinyl sports flooring which is better than traditional wood when doing classes such as kettle bell or other weights oriented classes. This means do everything you can to eliminate clutter. Clutter creates negative energy so allow for storage including using the newer multi-functional stations that have built in storage for items such as rope, kettle bells, etc. If you have group exercise rooms design them with storage areas. This includes things such the laminate for your desk, wall and floor tile for bathroom areas, accents such as stacked stone or wall coverings. In high “wear and tear” wall areas consider heavy duty rubber wall covering, laminate or carpet squares. Bathrooms should look upscale and quality looking tile can be quite inexpensive. Use recessed can lighting and a couple of pendant lights in the bathroom areas instead of basic fluorescents. “Sell the dream” implies using graphics that have people being active in a desirable beautiful nature scene such as running on the beach. Consider larger graphics such as a photographic mural of nature scenes covering a large section of a wall such as 12’x8’. These types of graphics can very inexpensively change the personality of your space and are highly recommended. Go to places like Shutterstock.com for great choices and printing companies can take these graphics and make then the size you need. 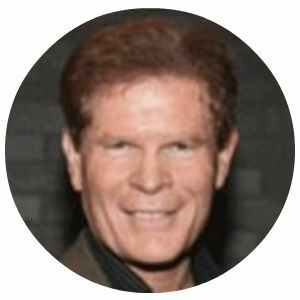 Bruce Carter is the Owner & President at Optimal Design Systems International. For more information on his services contact him at 954-888-5960, www.optimaldsi.com or bruce@optimaldsi.com.